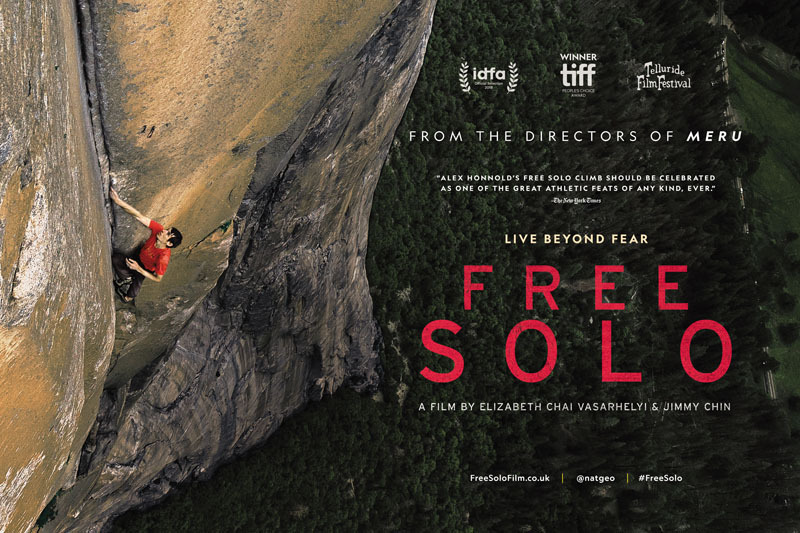 Yesterday as I watching the documentary Free Solo all I could think of is how strong Alex Honnold, as he was suspended by one hand thousands of feet above the ground. Yet I hardly think by any traditional weight room measure would he be considered strong. So what’s the deal with strength? I think we need to rethink strength training and what is strong. For over fifty years I have been puzzled by the question – How much strength is enough? I am convinced that there is no answer if we are looking in measurable terms. Alex Honnold has as much as he needs to Free Solo El Capitan. » Related content: learn more from rock climbers as discuss lessons learned on goal setting from the recent climbing film The Dawn Wall. Of all the biomotor qualities, strength is the most all-encompassing. There is no form of motion that does not require some expression of force; therefore, all sports will derive benefit from sport-appropriate strength training. Strength by definition is the ability to exert force without any time constraints – how much force can be applied. Power, on the other hand, has a significant time element. It is the ability to express force in the shortest amount of time. Power can be further broken down into speed-dominated or strength-dominated power. Strength-dominated power is characterized by the need to express high force against external resistance. Shot put and discus throw, and American football are activities that demand strength dominated power. Speed-dominated power is characterized by restricted resistance. Throwing a baseball, swinging a golf club or a tennis racquet characterize speed-dominated power.